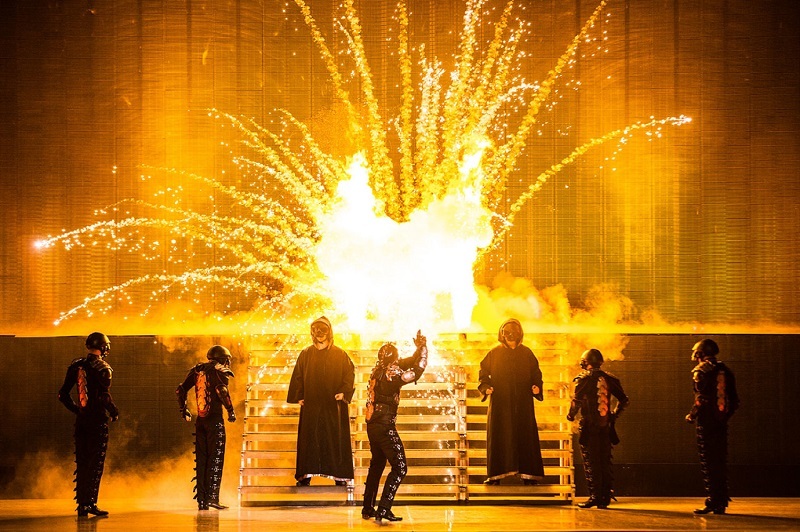 If you would like to book the stunning Lord Of The Dance stage show as your corporate entertainment, you have come to the right place! 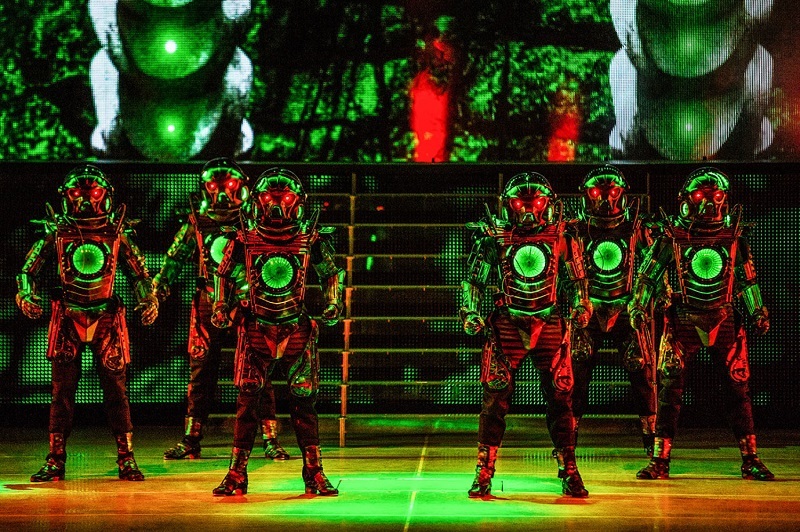 Make Contraband International your preferred booking agent for Lord of the Dance. 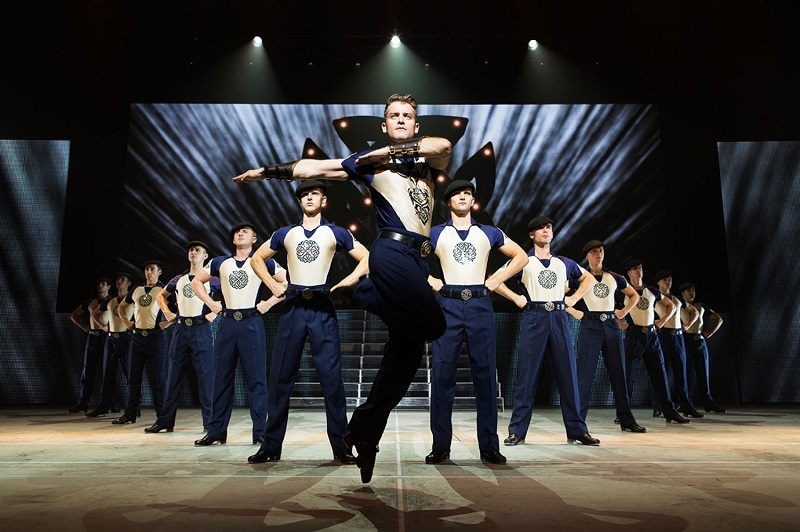 With all the visceral precision and thrills of the original, the Lord of the Dance show features new staging, new costumes and mesmerising new choreography. Witness Lord of the Dance Michael Flatley’s amazing creation for yourself! 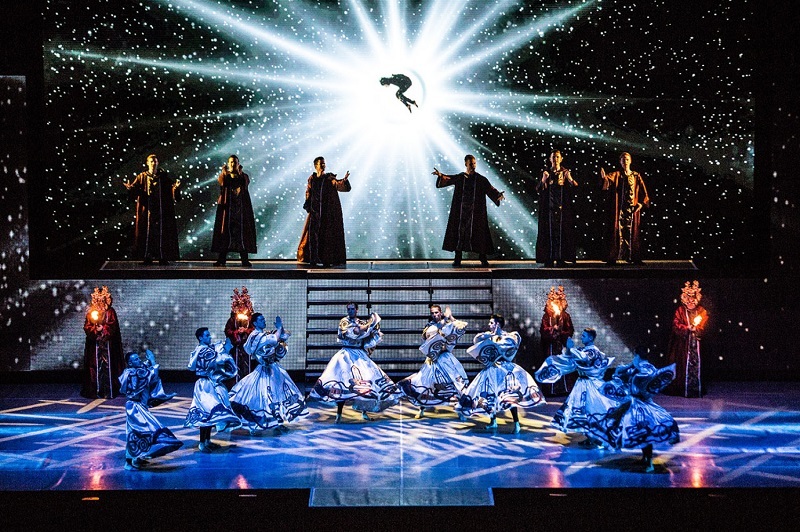 The Lord of the Dance Show is choreographed and directed by Michael Flatley with 40 of the world’s most outstanding young Irish dancers and musicians taking to the stage delivering electrifying performances that bring audiences to their feet night after night. With new music by composer Gerard Fahy, this ‘extraordinary and supremely stirring show’ (Daily Telegraph) combines the best of Irish tradition with all the excitement of new music and dance.